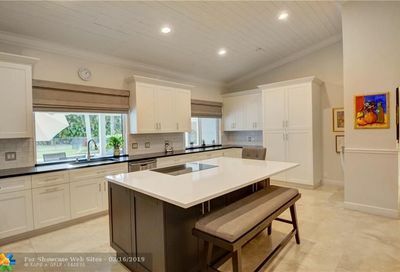 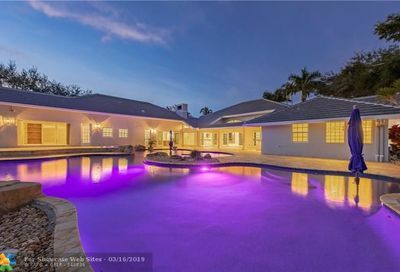 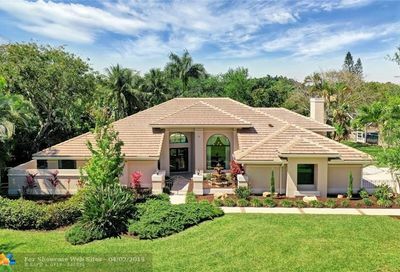 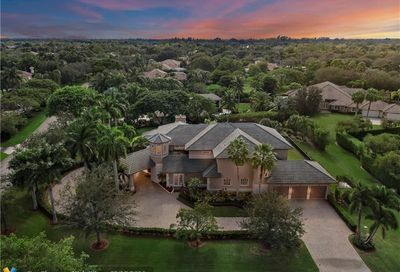 Built between 1987 and 1996, the luxurious man-gated community of Cypress Head offers large luxury homes with a 62-acre lake with stunning waterfront and wooded views and large property lots with lots of space and privacy. 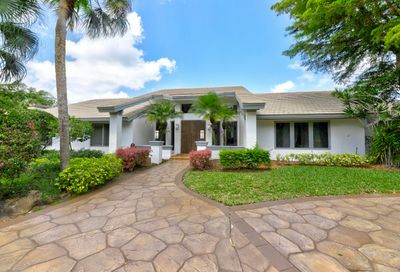 You will also find a fantastic clubhouse featuring natural greenery, lavish landscaping, and numerous recreational activities, a championship tennis facilities, a private community pool, and a large sparkling lake for sailing and fishing. 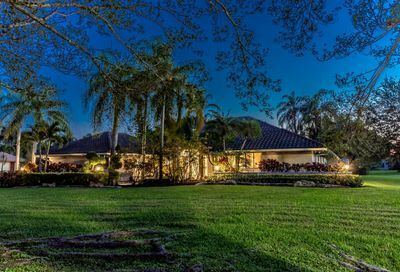 Neighborhood Facts: This community spans 671 acres with all homes on 1 acre lots. 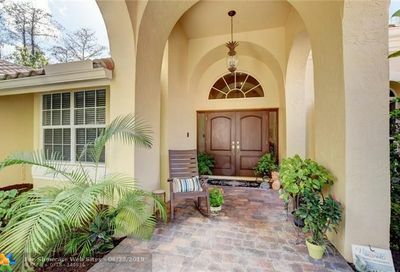 Homes consist of mostly ranch style homes ranging from $700,000- $2 Million. 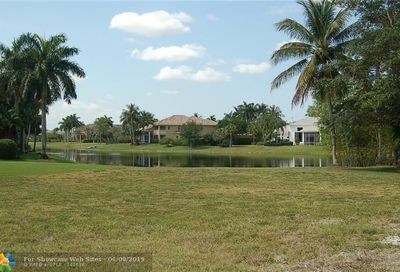 Home sites surround a 62 acre lake. 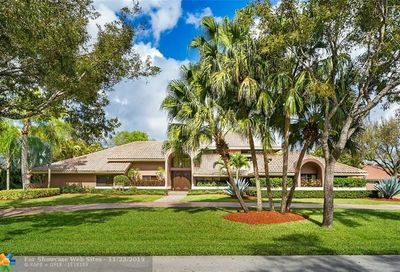 Neighborhood Amenities: Tennis Courts, Basketball Courts, Volleyball Courts, Clubhouse, Community Pool, Gym, Playground, Man Gated. 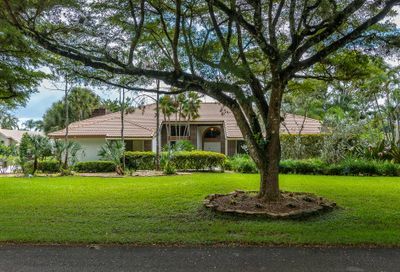 Why You’ll Love It: Cypress Head offer natural, lavish landscaping, seven miles of paths outside the community lead to the Loxahatchee Wildlife Refuge. 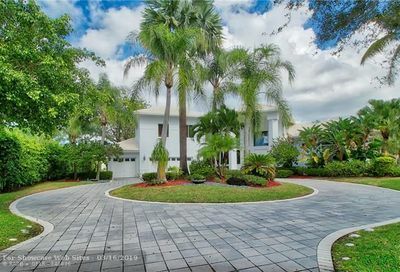 Centrally located right off Holmberg Rd. 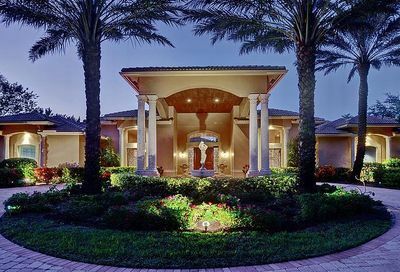 Residents enjoy an amazing clubhouse with resort-style amenities including community pool, tennis courts, and more and northern-style home sites.